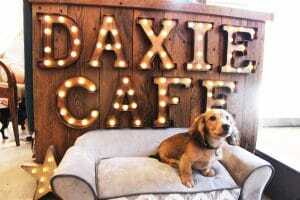 Whether you’re a proud owner or just an admirer, all dachshund lovers will be welcome at the pop-up cafe. 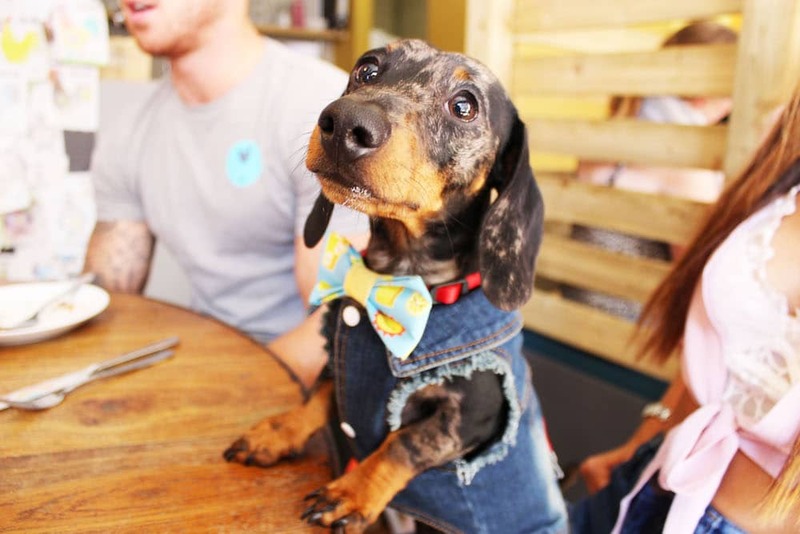 It’s the news the North West has been waiting for; the dachshund Cafe is coming back to Manchester. 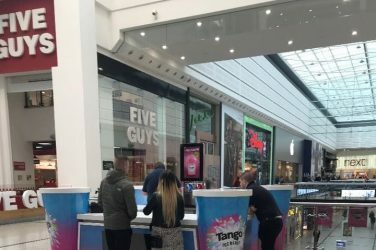 Following the phenomenal success of last year’s sausage dog and Frenchie Cafes, the team at Pug Cafe and Universal Pictures UK would like to invite dachshund owners (and dachshund fans) to visit their pop-up cafe on May 19 to celebrate the release of The Secret Life of Pets 2. 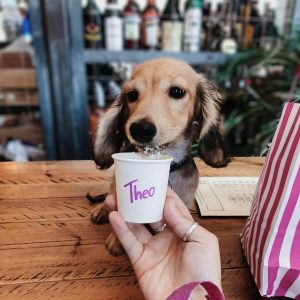 Hosted by The Refinery Spinningfields, organisers are promising a dedicated doggy menu including PUPcakes, DOGnuts, POMpops, PAWsecco and PAW Star Martinis. 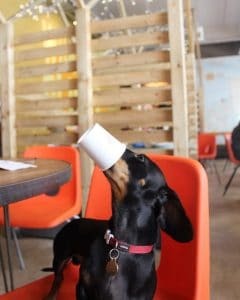 And the puns don’t stop there, every sausage dog will also receive a free Pupuccino, while humans will be able to tuck into some delicious food and drinks, all with a seriously cute side of cuddles from attending dachshunds. 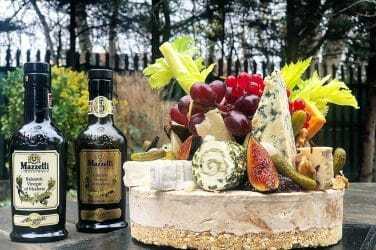 Would-be-diners need to be on the ball if they want to secure their spot at the cutest cafe in Manchester. Not only are the best things in life not free, they also have an incredibly complex booking process. Each request must include the number of dogs attending, the number of humans, and a preferred timeslot. Pom lovers will be charged £10 per person while owners will pay just £7.50 each (they are providing the entertainment after all). Pug Café and Universal Pictures UK will be also hosting pop up cafes for Pomeranians, pugs and Frenchies so keep an eye on Secret Manchester for more information. The Secret Life of Pets 2 will be in cinemas on May 24 and will follow the summer 2016’s blockbuster about the lives our pets lead after we leave for work or school each day.